A woman from Gloucester, Massachusetts crashed her snowmobile into trees in Greenwood, Maine and was killed upon impact with her unborn child. GREENWOOD, Maine — Maine Game Wardens say that a woman who was eight months pregnant from Gloucester, Massachusetts has died with her unborn child after her snowmobile crashed into trees near the Irish Neighborhood Road in Greenwood Saturday morning. 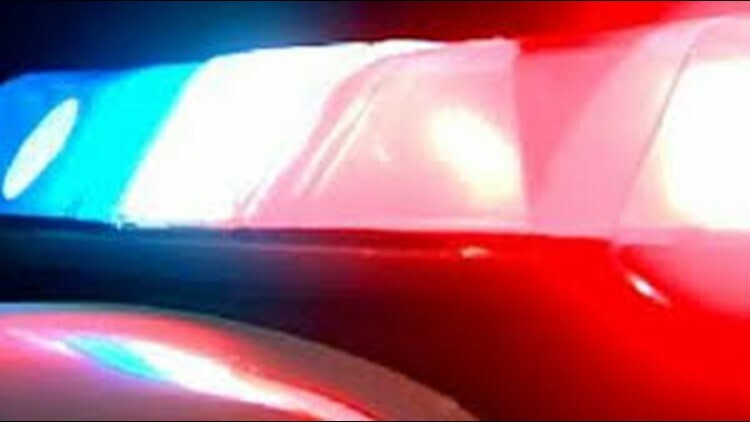 The woman was identified as Elizabeth Abelson, 30, who had been riding alongside her husband on a 2019 Ski-Doo Grand Touring snowmobile. Wardens say Abelson lost control of her snowmobile and crashed into trees. Abelson was wearing a helmet at the time of the crash. Abelson and her unborn child were pronounced dead at Stephens Memorial Hospital in Norway. Maine Game Wardens are continuing an investigation of this crash.